Bullion.Directory’s principal function is to promote the ownership of precious metals – and to do that it’s in our interest to do everything we can to help promote our listed precious metals dealers. Most of our services are completely free. 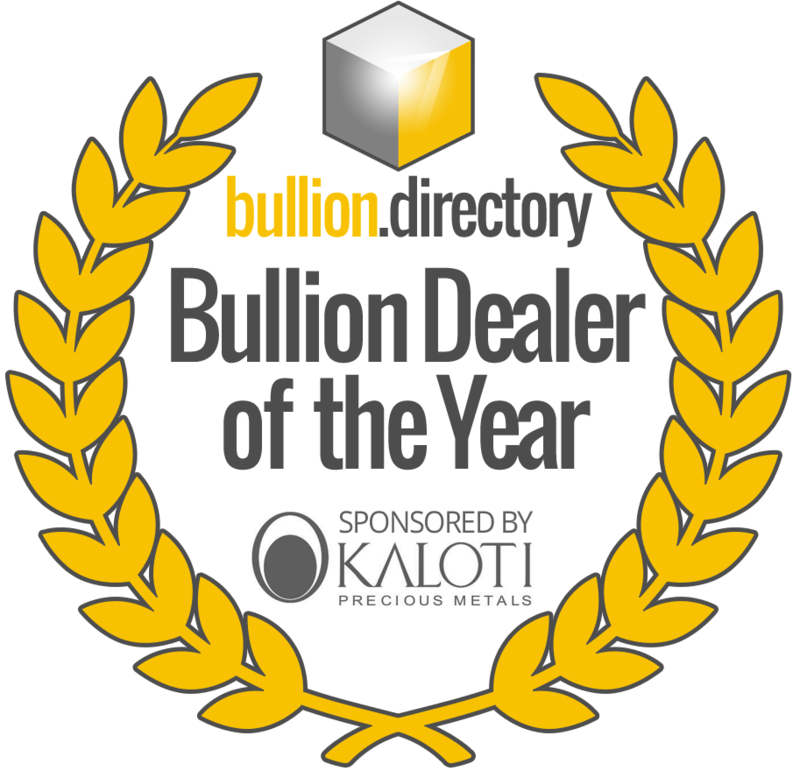 For example our free directory listings make up over 90% of our directory – and we’ve accepted and published over 2000 news stories and articles on behalf of our many partner bullion dealers. But to get the most from what we offer – Bullion.Directory’s team of specialist digital marketers offer a full range of paid services exclusively for precious metals dealers – both in-directory and off. Our listings page carries full details of what you get with a Premium and Premium+ listing and includes premium screen-grabs and links to active premium listings. At only $9/mo Premium listings offer incredible value, getting many more clicks than free listings due to screen-grabbed listing images, top positions and “suggested dealer” links at the foot of most listings. Enhanced SEO content brings in further visitors from organic search too – a double win! We run a number of banner positions across the directory, displaying on a location or category-by-category basis, as well as cross-site. Customer-supplied or custom-designed by the Bullion.Directory team we have a solution for every need and budget. And don’t feel restricted by traditional image banners – we can design, code and run any type of HTML banner from autoplay video to our hugely successful banners with lead-generation forms built in. 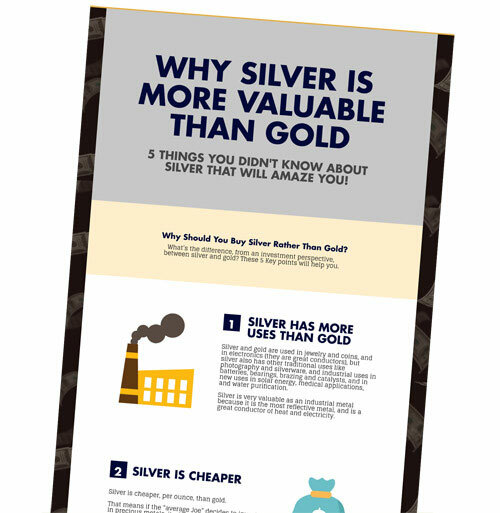 Our market-beating prices are as low as $1 per click or $5 per form submission, making them one of the best value precious metals ad slots on the web. 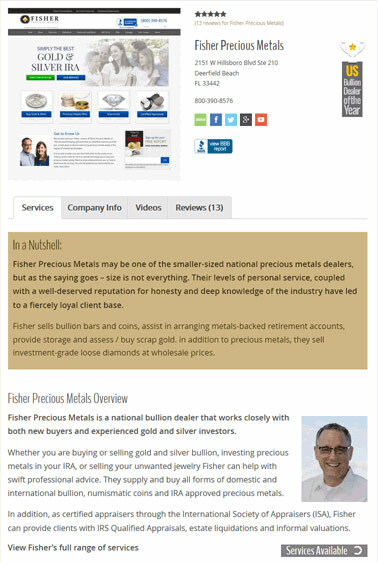 Bullion dealers can sponsor any of our site categories – listings, articles or news – from state, province or territory to specialist field such as scrap gold buying or numismatics. Sponsorship runs for a minimum of six months and maximum of 1 year, taking the form of custom banners at the top and/or bottom of any chosen categories with an optional text up to 100 words. 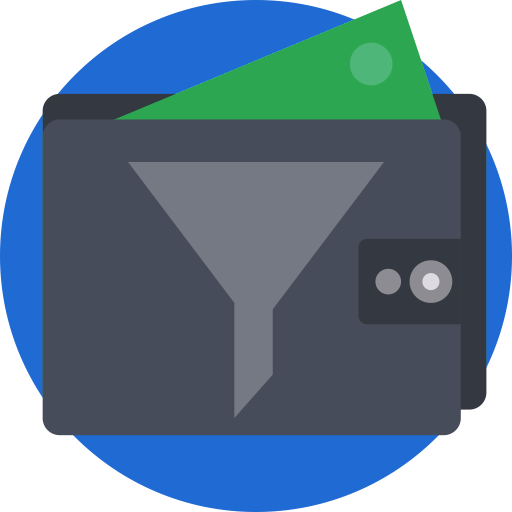 Fees vary depending on the size of the category and competition levels, but again like our regular banners offers a very low-cost route to finding targeted “buyer” traffic. Our design team can create whole pages within bullion.directory that have a look and feel of the main site (native advertising) either as a news story or article – or that can have a wholly different feel (Advertorial) and be much more promotional. These special pages can be linked from our site’s main or sub navigation – or you can run traffic direct to the page as part of a paid marketing strategy. Note: We only work with select partners for native advertising and so there may be a wait list for these services, especially if the advertorial page is linked from the main menu. 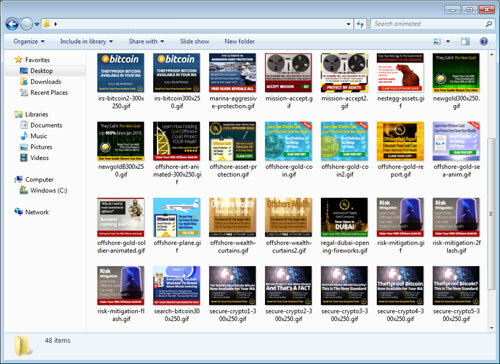 Bullion.Directory designers have created 1000s of promotional banners for a wide number of bullion dealers in different market niches and countries. Used either for in-house advertising or for use by gold affiliates, our banners are designed to produce a high click-though volume in an age of banner-blindness, while remaining industry compliant. 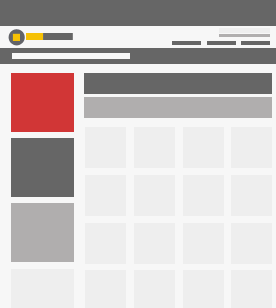 Although we can do refined and elegant, our most effective banners make use of striking imagery and animated actions to “pattern interrupt” web users and get as many people as possible onto your squeeze page. While some dealers are happy with 0.5% – 2% click-through, our banners typically see 5-10% and even more. A good lead can be worth a lot of money. If you know your average customer’s lifetime value, you’ll know what you can afford to pay to get that customer on board. 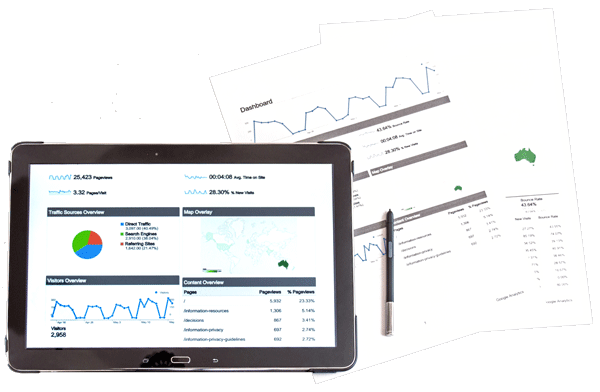 We take that information and scale to produce as many high-quality leads and prospective customers as you can cope with – at a price point that guarantees profit – by designing an optimized sales or lead-generation funnel. Typically we use a new web site under our full control, specifically designed for the task and set up to maximize conversions. Then we promote the site, we collect the high-quality leads and we sell them on to you, daily, weekly or on a monthly contract. You can then sell them whatever they’re looking for, gain a new long-term customer and everyone lives happily ever after. 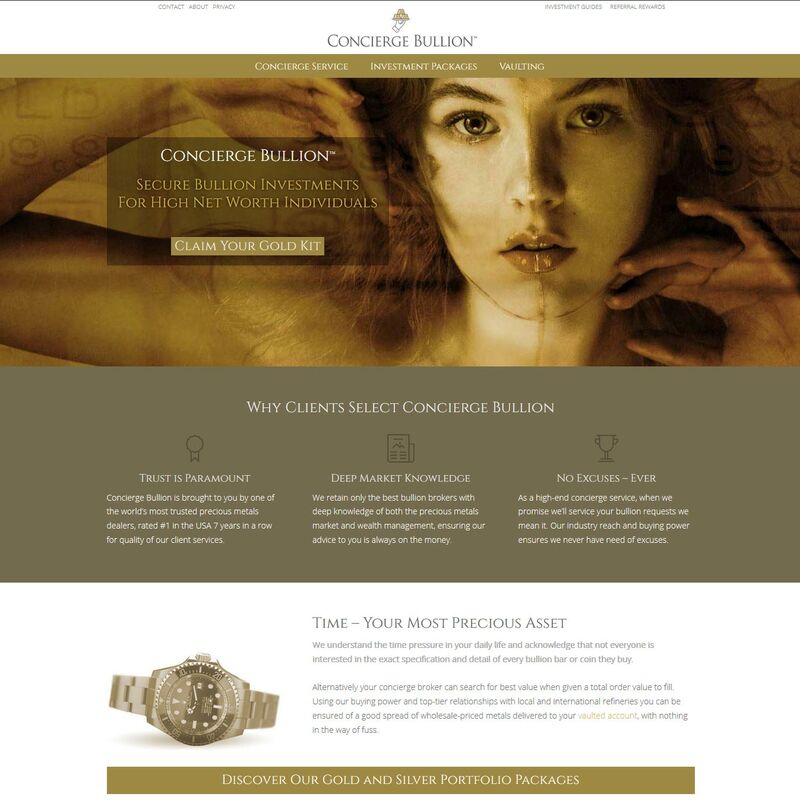 Our company has been building websites for over 15 years and now specializes in sites for gold dealers specifically. The cost-effective designs we produce have conversion rate optimisation built in – and because this is a market we know inside out we know how to build a site that will get you the results you need. Our brochure sites offer a perfect light-weight solution, fully mobile-optimized, standards compliant and fast-loading – but most importantly designed from the ground up to sell. Whether this is your main site, or a standalone for a special promotion – and whether you’re generating sales leads, collecting emails, catalog requests or phone-ins, we’ll build you a site that gets what you want from the people you want. In this post-Amazon age buying online has become the new normal – and the bullion marketplace is no different. Price comparison has now become a matter of click-click-click, with low spreads a matter of course on stock bullion bars and coins. So to compete in anything other than collectibles and numismatics with their higher premiums, you need to reduce overheads hard while increasing reach and volume. Which is exactly what an e-commerce website can do. Our e-commerce sites can be set up to automate so much of what you currently do manually, from stock control and invoicing to building e-mail lists and sending out newsletters – all while reaching across state or even country lines. Fast-loading, mobile-friendly and with beautiful visuals, they certainly look the part – and with prices updated every 5 minutes, volume or shipping discounts applied automatically, up-sells, cross-sells and in-cart special offers – our sites are all about making things as easy as possible for your customers. Which of course helps remove barriers and friction between your customer, their wallet and your bank account.